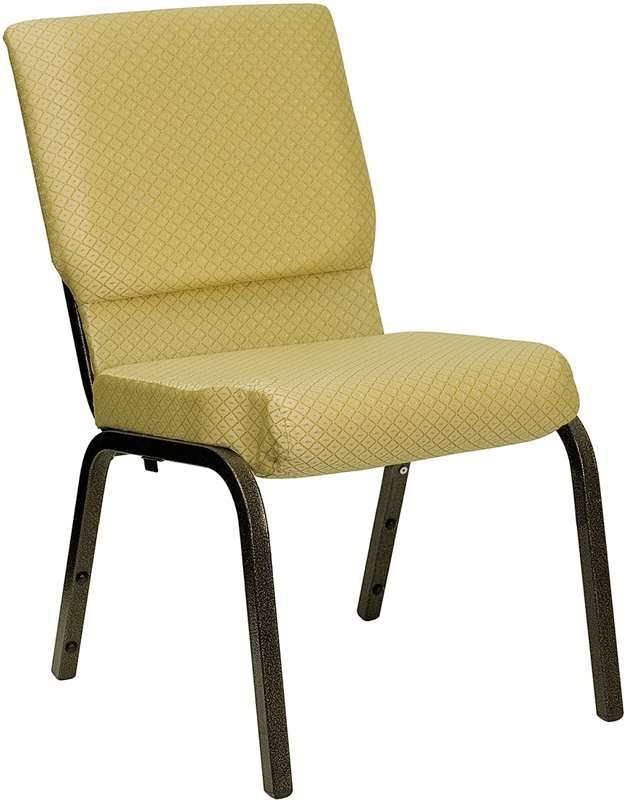 We have a sale on the Hercules Beige 18.5″ Church Chair w/ dotted pattern. 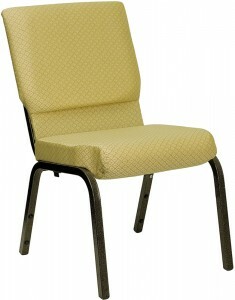 If your Church is on a tight budget this worship chair from Flash Furniture (Hercules) might be the answer. JUST $33.99 AT ANY QUANTITY! 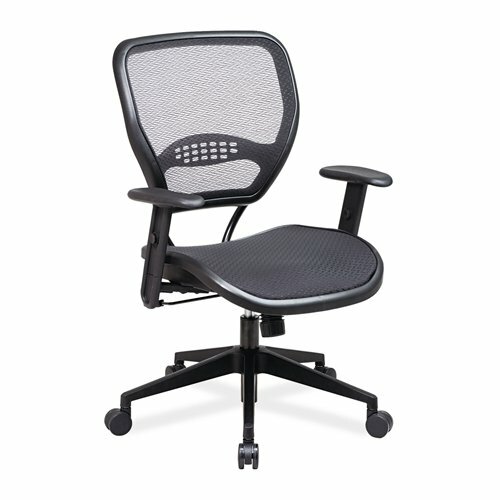 Pastor owned and operated, Church Furniture Partner understands the needs of Churches and has a passion for providing quality church seating and unbeatable service at the best price anywhere. 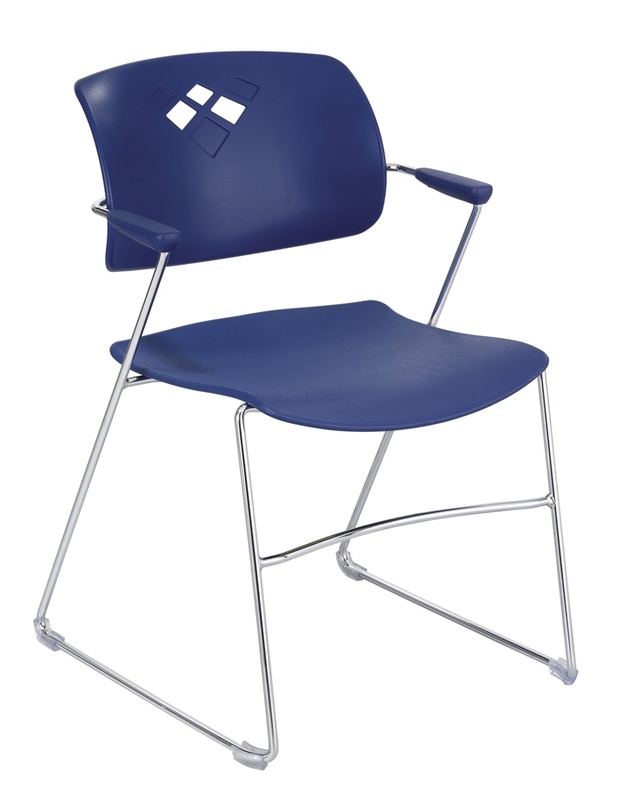 Our price on Hercules Chairs is the lowest anywhere. Give us a call at 419-469-6411 or fill out the form below and one of our staff will contact you to assist with the worship seating needs of your Church. Don’t worry, we do not use any high-pressured sales tactics. 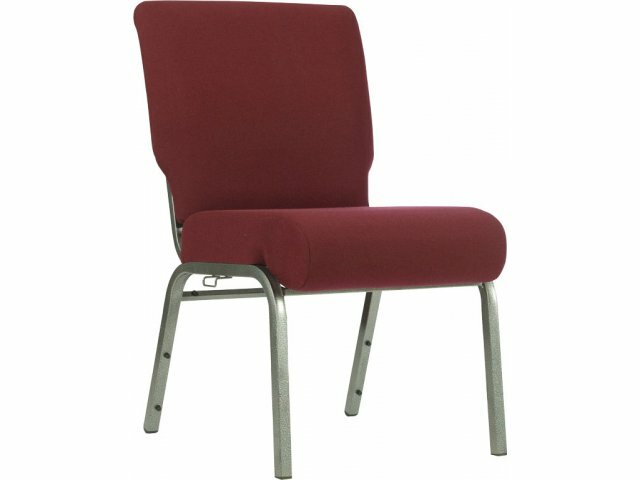 AW-07 Regal Red Fabric Church Chairs Price Drop!